A mild flavored tea with a distinctive, yet delicate scent. Tea is packaged 20 tea bags per box. A soft mellow tea, dark and full-bodied in the cup. The gentle fragrance is brought out with the addition of milk. We have taken sweet juicy peaches and added a hint of spicy ginger for an exciting new taste. An outstanding green tea with a light delicate taste, one-third the caffeine of black tea. 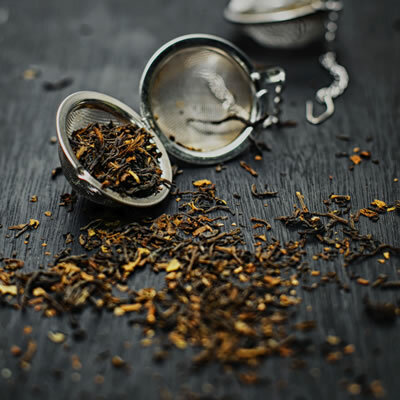 This blend of fine black teas has an incomparable fragrance and a fine flavor. We have added a splash of fruity flavoring with a twist or citrus for a mouth-watering experience. Surprise your taste buds with the deep flavor of sweet plums. Only from Neighbors can you purchase this enticing blend of cinnamon and hazelnut that will make your taste buds roar! Summer’s most popular fruit blends to make a summer day delight. Enjoy the cool experience of this juicy watermelon. This summer tea will leave your taste buds wanting more!